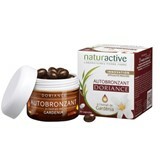 To enhance the beauty of your skin, hair and nails! 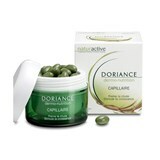 Doriance is a brand of dietary supplements of the renowned Pierre Fabre laboratories, dedicated to skin's health and beauty. 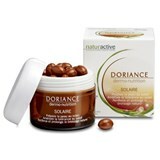 Doriance - Know what's the best that dermo-nutrition has to offer!